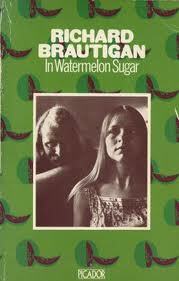 BOLD MONKEY: BOOK REVIEW: Richard Brautigan In Watermelon Sugar. London, Picador Books, 1970 (142 pages). Originally published 1968.